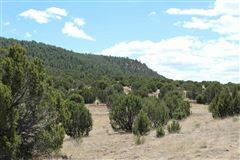 The Santa Fe Trail Ranch is correctly named being bordered by the original Santa Fe Trail. 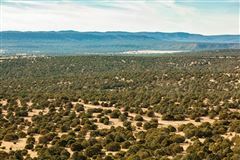 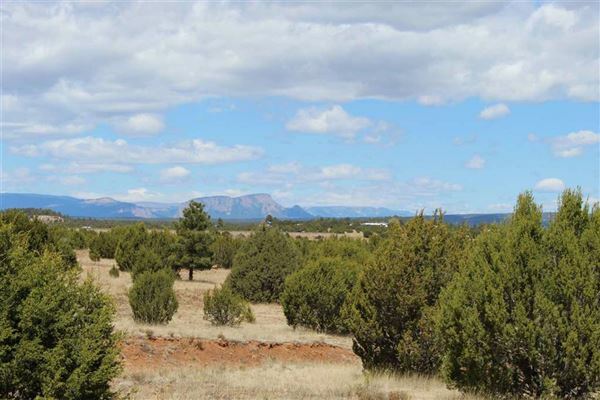 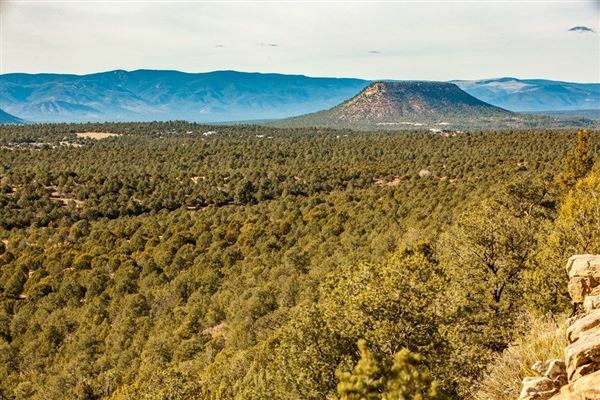 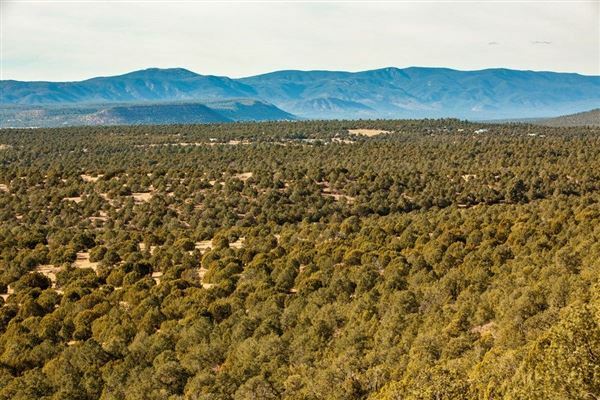 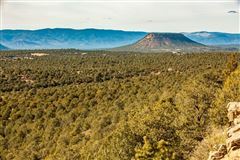 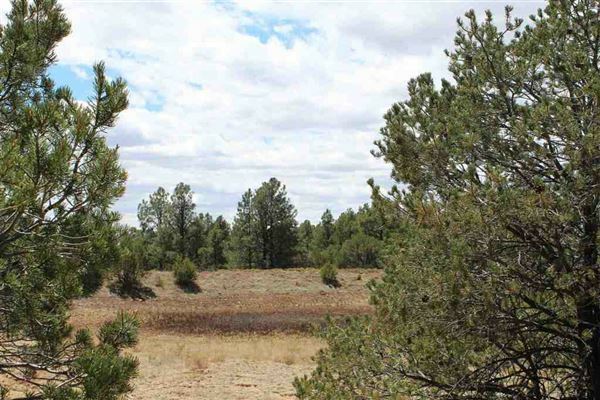 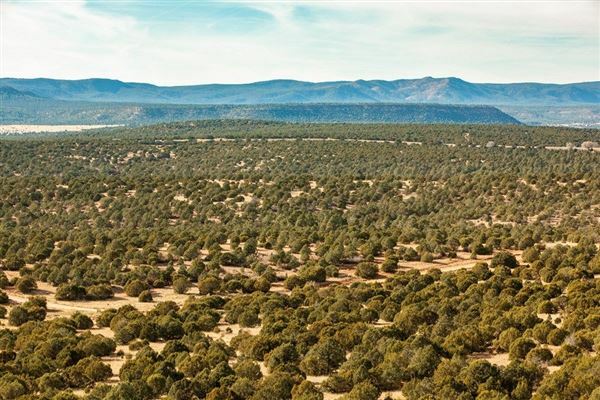 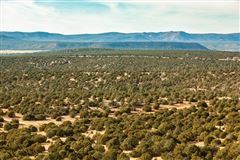 This 1063-acre property is just down the highway from the historical towns of Santa Fe and Las Vegas New Mexico. 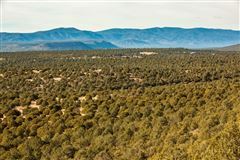 Las Vegas is growing with development because of its own history and proximity to the well-known Santa Fe area. 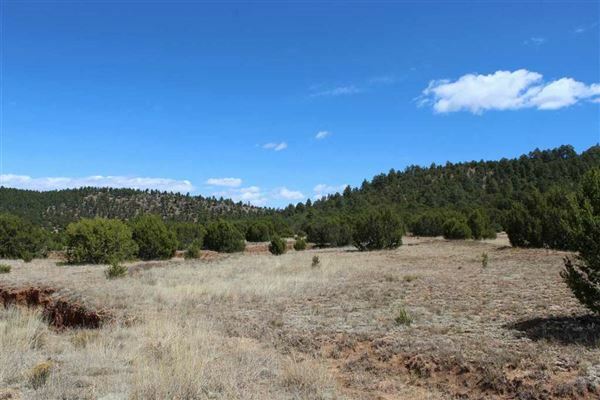 The beauty of this property is easy to see and appreciate but also the access from I-25 and private road makes this a valuable asset. 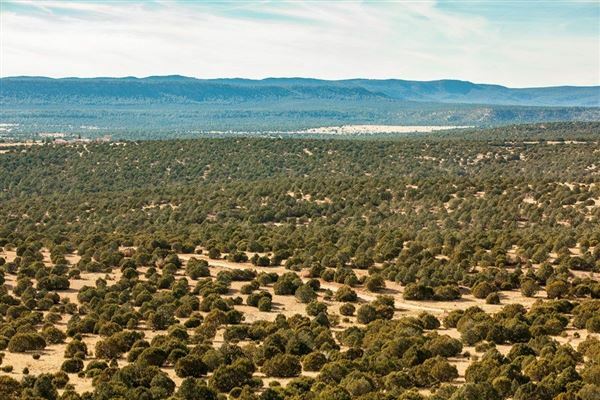 The 1063 acres has been legally subdivided for 140-acre parcels with underground utilities to property and test wells have been drilled to prove water accessibility. 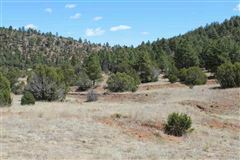 This is a beautiful valley property with great tree coverage, physical access, and perfect for development. 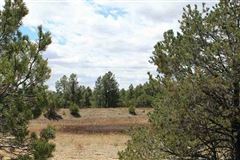 This property has great resale potential of individual lots.